Floyd Mayweather promised his fight against Conor McGregor wouldn't go the distance—and he delivered. 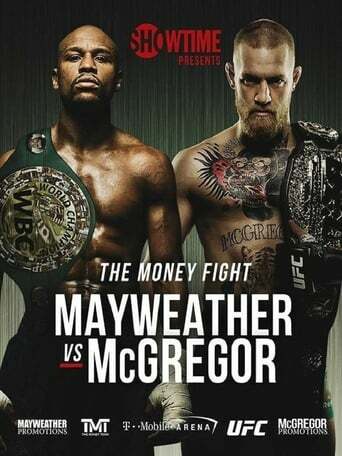 Money notched a 10th-round TKO against McGregor on Saturday night in Las Vegas. 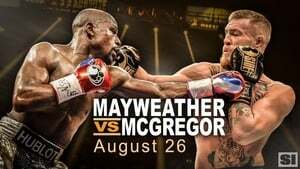 McGregor asserted his physicality in the first three rounds, but eventually tired out, playing into Mayweather's trap. 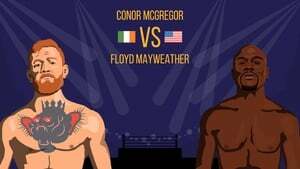 From there, the legendary boxer made quick work of McGregor, attacking him endlessly with combination after combination. 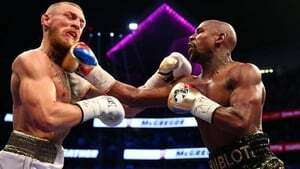 Eventually, it became clear that Mayweather was hunting for a knock-out, teeing off on McGregor's head with one punch after another. 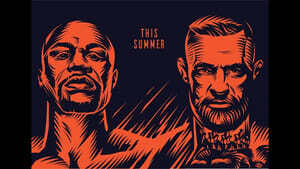 Going into the 10th, McGregor was running on empty and Mayweather could smell blood. He landed a few more head shots before McGregor, woozy and wobbly, was saved by the referee who stopped the fight. Scroll down for our blow-by-blow analysis of the fight.